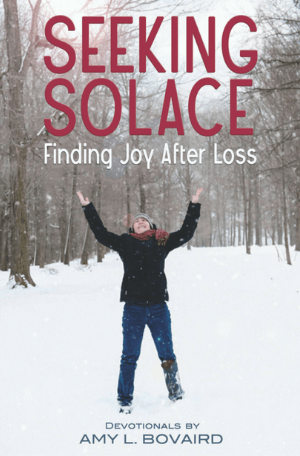 Seeking Solace: Finding Joy After Loss is the book to read when you struggle with any loss. 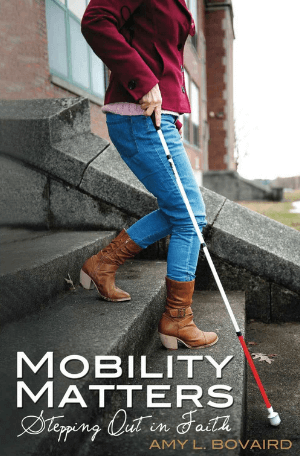 Whether it’s the loss of a family member, a marriage, a precious child, or another tragedy, Amy Bovaird offers hope and encouragement through her devotions and spiritual experiences. 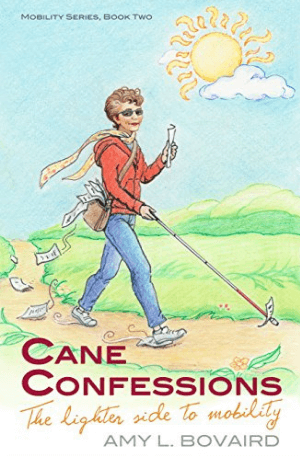 Readers journey from heartbreak to healing. Seeking Solace is relatable and full of God’s tender whispers. Discover truth, gratitude, and a growing awareness of God’s presence. Then wrap yourself in the solace of God’s reassuring comfort.